How to Disassemble a Pool Table? If you’re preparing to move your household to a new home – congrats! From time to time, we could all use a change. But before you can truly enjoy your new home, you have to organize your relocation. And sure, in most cases, this isn’t too difficult – not necessarily. But think about it – while most of us can handle moving the majority of our things easily; we all have those few very difficult items or pieces of furniture, that can be extremely tricky. For example – you may need to know how to disassemble a pool table on your own, especially if you’re moving on a budget. Don’t worry though, we’ve got some very helpful advice for you right here! Sure, playing pool in your own home is fun. Let’s face it; stuff like pool, pinball or darts are something we’d all like to have available right at home. But when it comes to maintaining and moving it; you may begin to regret such an investment. So okay, you’ve got to disassemble a pool table and transport it to your new home. And sure, you could always hire a company like Orange Movers Miami to take care of this for you; but what if you can’t afford that, or you just want to handle it by yourself? If you follow these easy steps, even that shouldn’t be too difficult; let alone impossible. 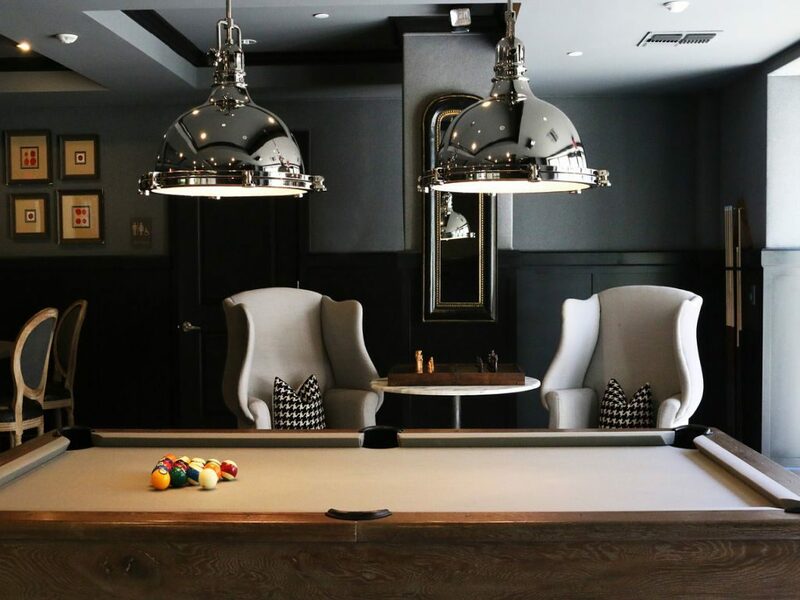 While you’re about to disassemble a pool table, you should bear a few things in mind. First of all, you should take the needed safety precautions while doing this. For example, you may want to wear goggles if you want to protect your eyes; doing otherwise could mean an accident that may harm your vision. And also – plan ahead. Once you’re done dismantling the table, you may not be able to transport all of the parts at once, or assemble it right away. You may want to look into storage options where you can keep your billiard table until you figure everything out. So, let’s begin! First of all, does your table come with pocket liners? If so, we recommend dealing with those first. So, how do you remove them? Well, there should be screws or some kind of staples that connect the pocket liners with the table. If they’re stapled, you’ll need a staple remover; or otherwise, try to loosen those with a screwdriver. After you’ve done that, you can just push the liners down, and they’ll come out of the pool table. Just repeat this until you’ve got all of the liners out! But remember; if they came with special screws, make sure not to lose these. If you want to disassemble a pool table – start with the pocket liners! Okay, now that you’ve got the pocket liners out of the way; it’s time to remove the rails! At this point during your attempt to disassemble a pool table, it’s important to understand its mechanics. Or, more specifically – to figure out how the rail system is connected to the rest of the table. Generally speaking, there are bolts that fasten the rails to the table. These are wound up pretty tightly, so removing them by hand might be difficult. So, when you lay down under the pool table to start removing the bolts; we recommend you use a drill. There are drill attachments out there in the shape of a socket wrench; which should make the entire job a lot easier. 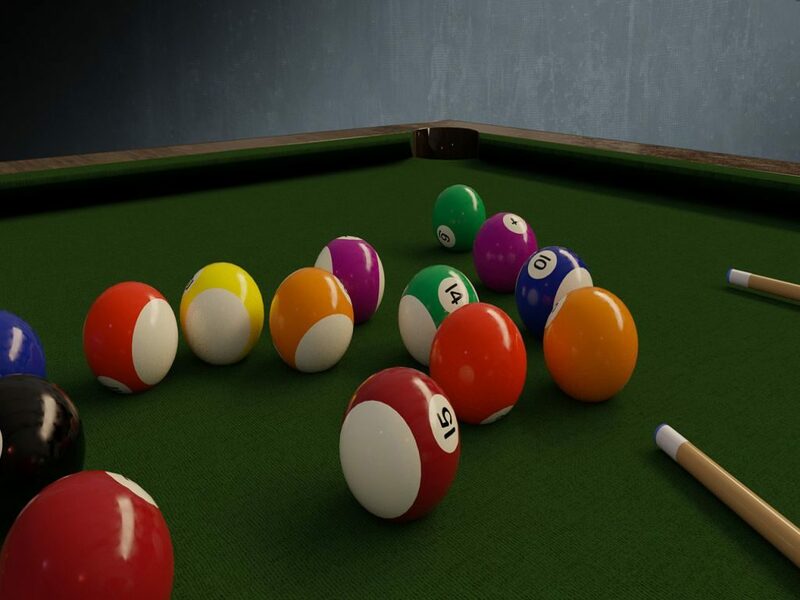 Also, bear in mind; depending on the type of your pool table, you may be dealing with a different number of bolts. But generally speaking; typically each rail has around three bolts. And while we’re on the subject; remember that the apron of the table may also be connected with bolts. So, when you’re removing all of them, make sure not to mix them up; keep them in separate containers or bags while you move them. Now, the time has come to remove the felt from the pool table. 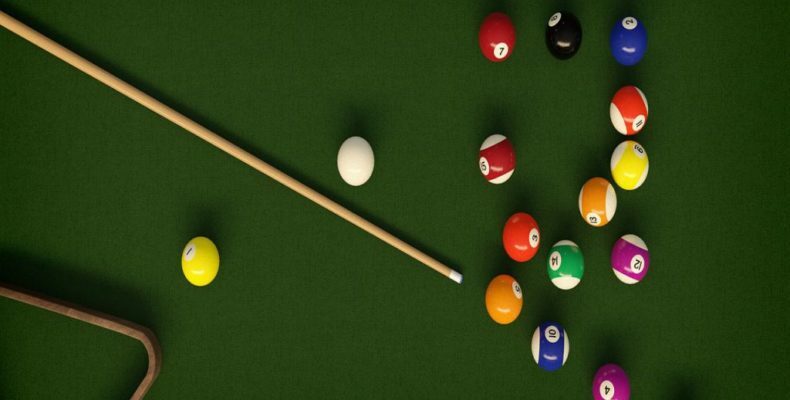 This is one of the trickiest steps you need to take in order to disassemble your pool table. Why? Well, if you’re not careful, or you’re moving on short notice and you’re low on time – damaging or tearing the felt is easy. So, first of all – if you don’t want to replace the felt, give yourself as much time as possible. And now, check to see how the felt connects to the table. Usually, it’s either stapled to the side of the wooden frame or simply glued down. If it turns out to be glue – be careful and pull back the felt extremely gently. And if you see staples; you’ll need to spend some more time on this. In fact – go around the table, and take care to take out each staple individually. Trust us – this is really crucial if you want to avoid tears. After the rails are gone, carefully remove the felt! Once you’ve dealt with all of the more delicate parts – it’s time to remove the slate bed behind the felt, and then start taking the wooden frame apart. And while this last part is relatively easy; it’s important to do it all with a delicate touch. As you’ve realized by now; when you disassemble a pool table, you’re left with a lot of different parts – some of which are fragile. So, if you want your pool table intact once you start putting it together again; transporting the parts carefully is crucial. If you’re moving around locally, transporting them to Fort Lauderdale or doing a North Miami Beach relocation can be simple and easy; but still, hiring professionals for such a specific relocation is a good idea. 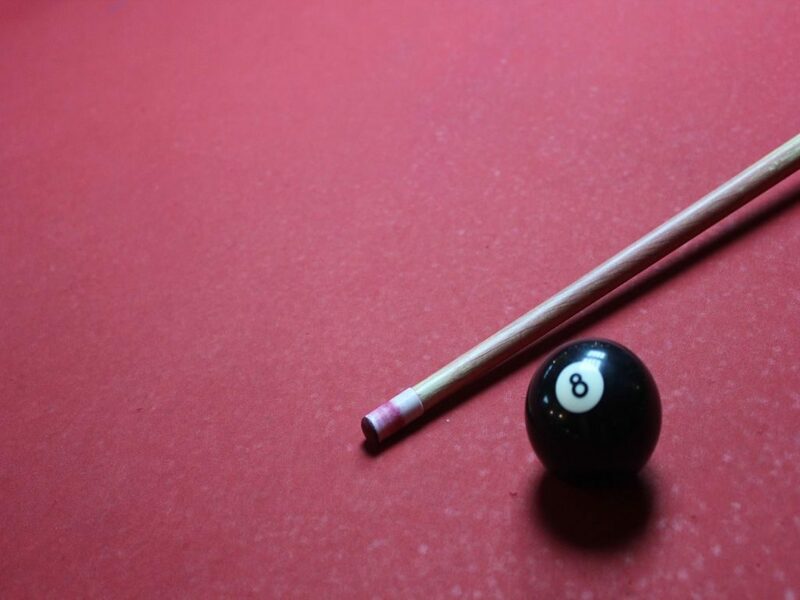 You don’t want amateurs handling this, and potentially damaging your pool table! Once you’ve done everything else – prepare to take the wooden frame apart! As you can see, if you want to disassemble a pool table on your own – it’s not that difficult if you follow the right instructions! But still, make sure you categorize all the parts, and handle them with care while you relocate.